Hook Youth Whites 6 vs. 0 A.F.C. 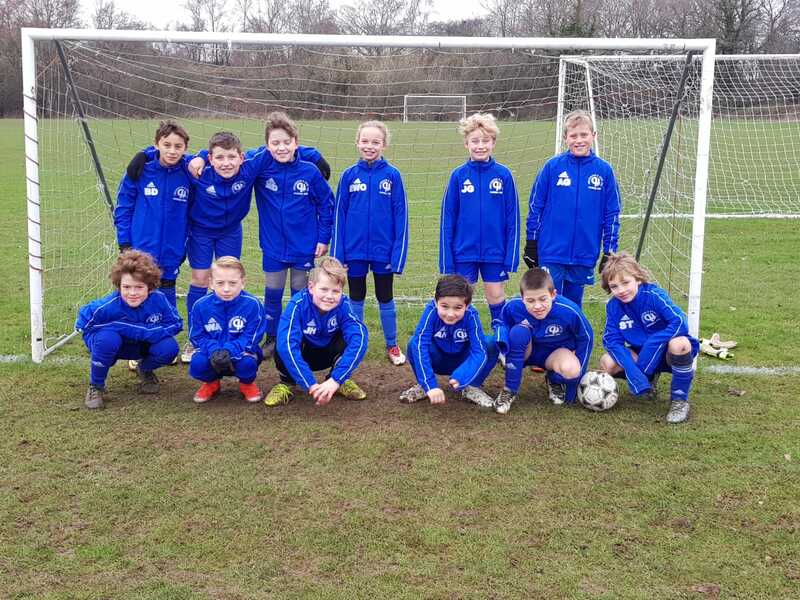 Ewell Youth Colts - 28 April 2018 - U10 Whites E&E - Chessington & Hook United F.C. U10 Whites E&Earrow-rightCreated with Sketch.